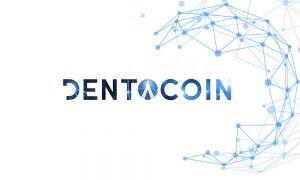 Dentacoin — a custom crypto coin for the entire Dental Industry. 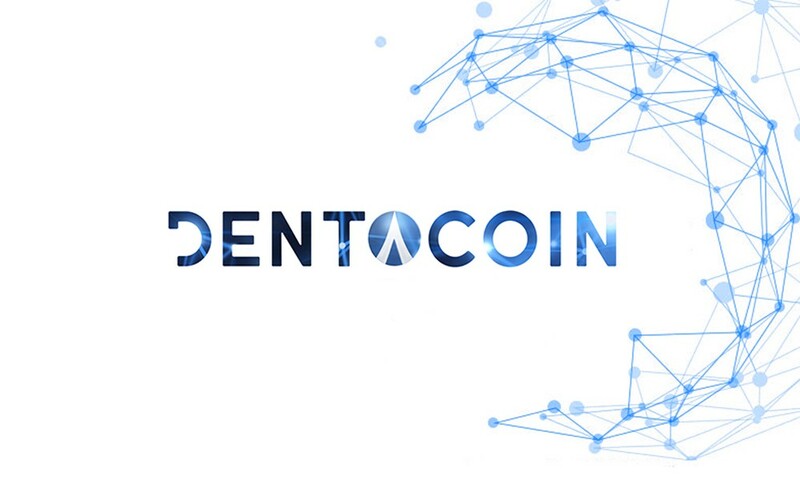 Dentacoin — a custom crypto coin for the entire Dental Industry. Originally published at Dental Telegraph.